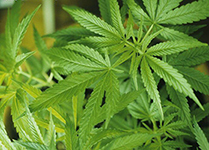 In ancient Indian and Chinese medicine hemp's applications were described to slow aging, stimulate and enhance blood circulation. 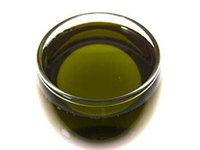 HEMPSEED OIL comprises 35% of the total seed weight. This oil has a low amount of saturated fatty acids at 8%, and a high amount of polyunsaturated essential fatty acids at 80%. It contains about 55% linoleic and 20% alpha-linolenic acids and antioxidants like vitamin E and carotene. 4.repair the appearance of aging or inflamed skin. 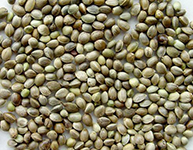 HEMPSEED OIL can be an excellent ingredient for anti-aging, anti-acne, sun care and moisturizing products.